Photos With Santa & Mrs. Claus! Get your child’s picture taken with Santa and Mrs. Claus! 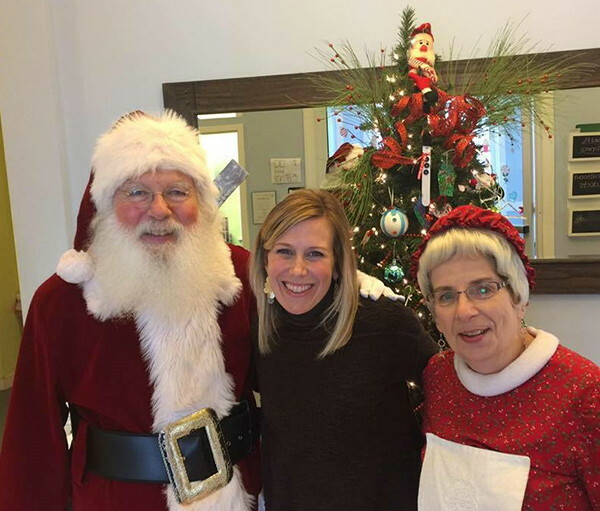 Santa and Mrs. Claus are on their way to Tender Years to visit our students! Our favorite professional photographer, Bob Lesko, will be on-site at each center to capture your child’s special moment with them! Plus, a portion of all sales will be donated to the HelpHopeLive.org Campaign for Pulminary Fibrosis in honor of Rafé Shearer (see below for details). 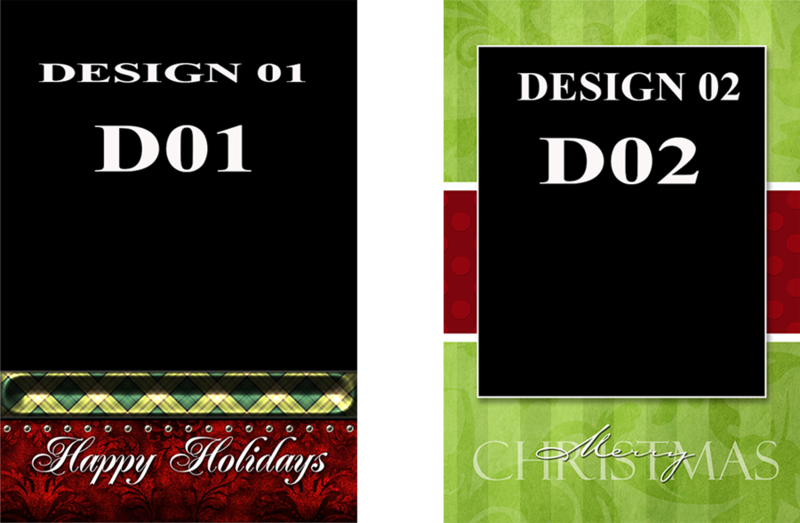 Includes two sizes (4×6 & 5×7) plus a copyright release to have more printed wherever you choose. Orders must be submitted no later than November 24th! A portion of all sales will be donated to the HelpHopeLive.org Campaign for Pulminary Fibrosis in honor of Rafé Shearer. Your child’s photo with Santa and Mrs. Claus is a wonderful way to capture the magic of the holidays. But it will also help to brighten the season for Rafé Shearer. Rafé is a part of our extended family, she’s a mother with a beautiful family, and she’s a thoughtful and respected member of our Mechanicsburg community. 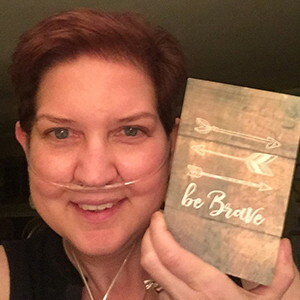 Diagnosed a year ago with idiopathic pulmonary fibrosis (IPF), a debilitating and deadly lung disease, she is now in need of a lung transplant. To help Rafé raise the funds she needs for this life-saving operation, we’re donating a portion of all photo sales to the HelpHopeLive.org Campaign for Pulminary Fibrosis in honor of Rafé. 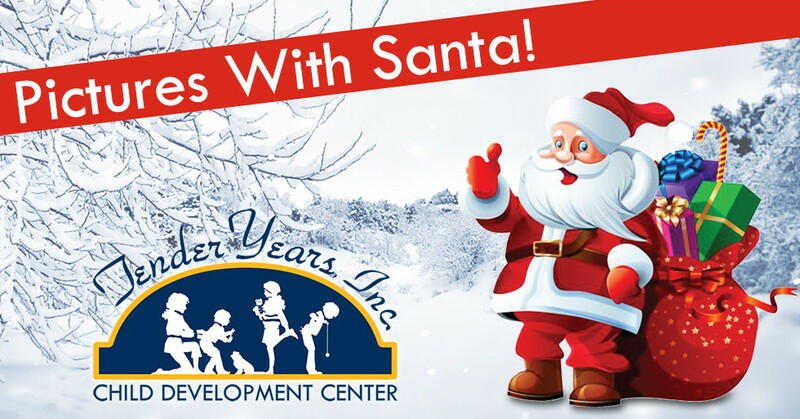 Every year during the holidays, we at Tender Years work to donate to a local cause or charity. This year, we’re proud to support Rafé during her difficult journey. You, too can take pride in knowing that a portion of your order will help to lift Rafé’s spirits, provide hope to her husband and her two children, and bring her closer to obtaining a vital transplant. Thank you.